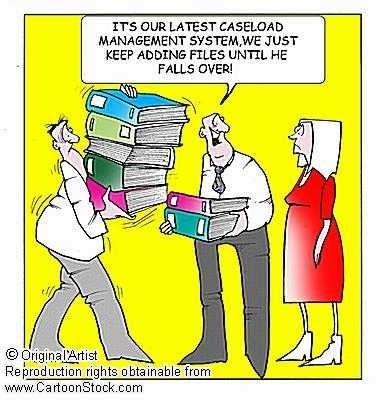 Does Your Case Management Software Look Like This? We look at case management systems, functionality, services and programs ever day at Global Vision Technologies. Some systems are old, some are new, some are "borrowed" and some are, well - let's just say, 'Unique".